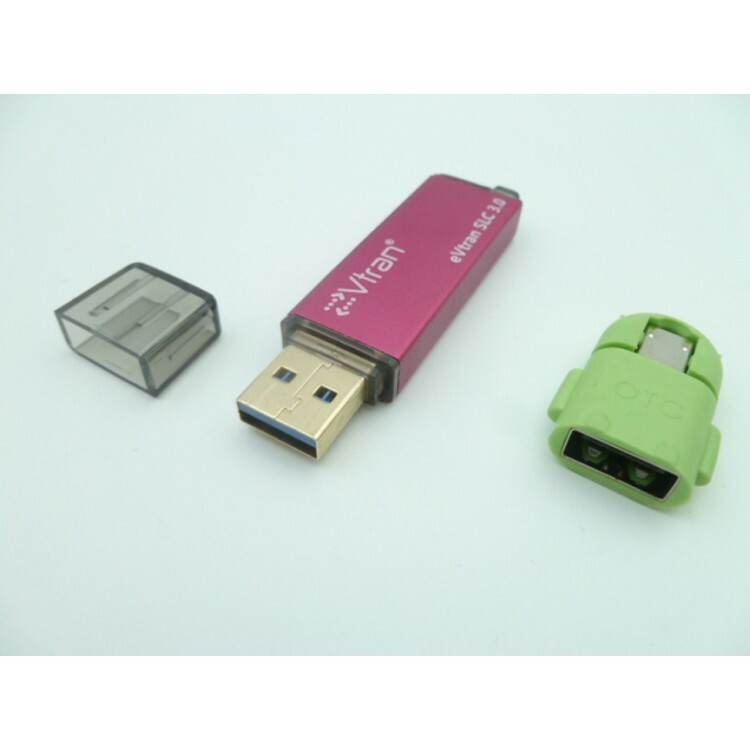 USB3.0 High Speed 8GB . Because of using SLC Flash Chip, this USB drive is 3-5times faster than normal USB3.0 drive. 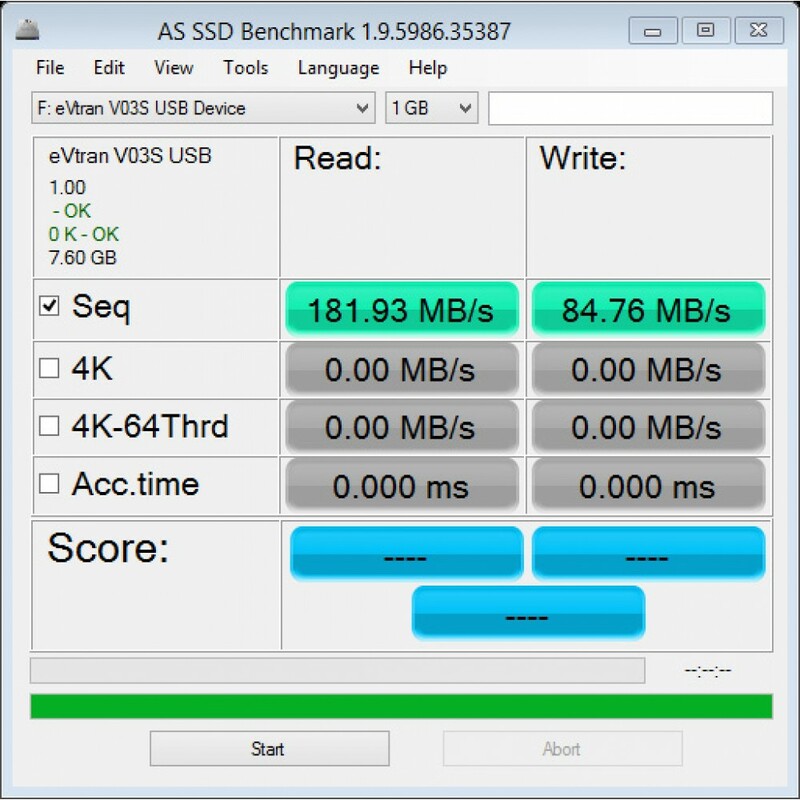 Compare the speed of three different Flash, the read/write speed of SLC is the similar. For MLC, the write speed is 1/2 of the read speed. For TLC, the write speed is 1/3 of read speed.